Here’s a confession that will come as no surprise to anyone who’s spent any time with me at all: I am a sucker for packaging. Really, people, just whack some cute ribbon on it, or a handy little sticker or a tin, my goodness, anything that comes in a tin… all of a sudden I cannot live without it. And, oh dear. These jars. Part of the problem is that I have designated 2014 to be the Year of Throwing Things Out and Getting More Organised. It’s true that I’ve said that about previous years with varying degrees of success, but that was before I discovered the paradise that is Just Jars Australia. Just look at them! My mind is boggling with all their potential uses. Organising kids’ craft supplies? Check. Pantry? Check. Ridiculously small dolls’ accessories that get lost all over the house? Check. 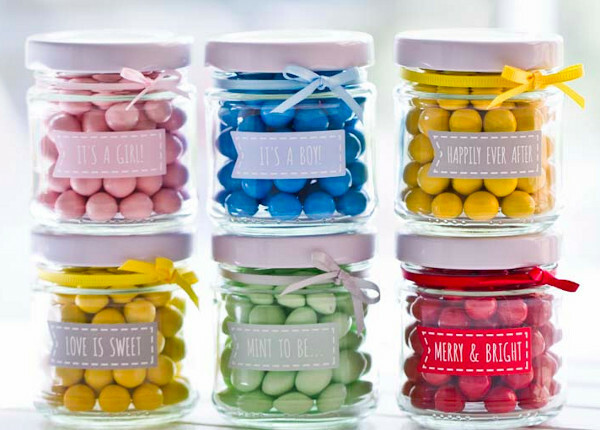 Don’t even get me started on their potential as lolly jars for your next kids’ party or baby shower. Oh, and containers for putting gifts in for teachers at the end of the year – it never hurts to get started early! Just Jars (ironically) doesn’t just stock jars – but also lots of cool stuff to go with jars. 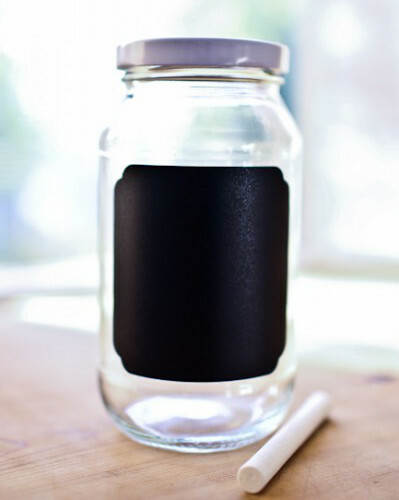 Labels of all kinds, including chalkboard labels. Coloured lids. The jars really do come in all shapes and sizes, and whether you want a handful or hundreds, Just Jars can accommodate you. They ship all over Australia and prices drop the more jars you order. See you later team. I’m off to put a lid on it.